These images display the cover and pages from "Poems of Edgar Allan Poe", published by Thomas Y. Crowell & Co. in 1882. The first page is a "Preface to the Poems", written by Poe himself. The following pages contain a "Memoir of Edgar Allan Poe". Even though the memoir takes a slightly different slant from present day biographies of Poe, it's interesting to read a memoir written in 1882. 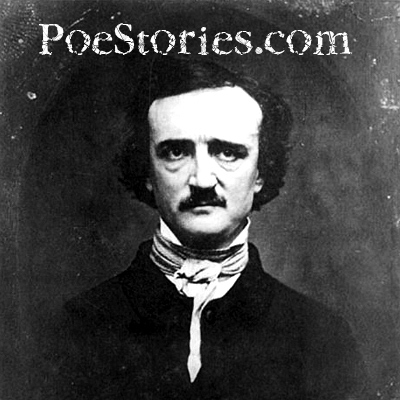 Modern research has uncovered new facts about Poe's life and has also disproven some of the urban legends surrounding his death.